Phil Lehmann doesn't know how to make a bad wine. Quality is always plated up - here we go again. 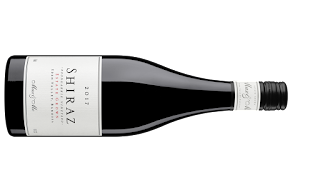 A beautiful wine in every way. It just slides through with silky finesse. An engaging start only improved furthermore over a couple of days of tasting. 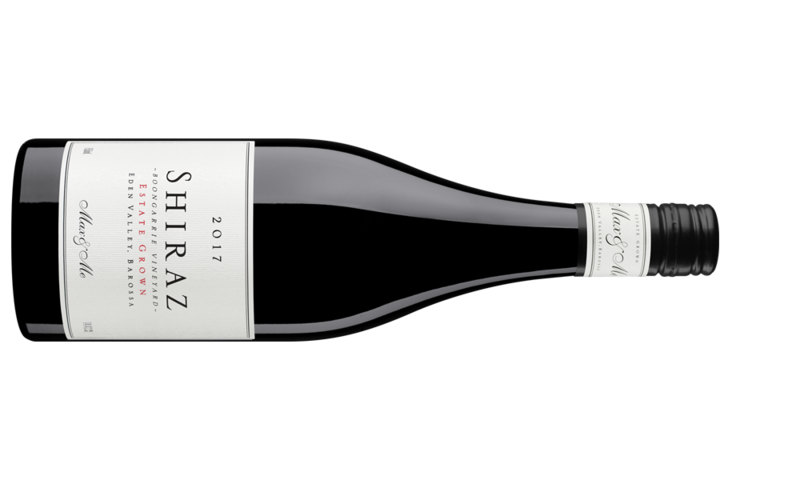 Spiced blackberries, mulberries, splashes of cola, some earth and touches of meat and smoke all mesh together seamlessly. Dark chocolate finds it voice late closing with cocoa tannins. A bottomless glass would seem the ideal scenario. Drink now with a good decant to eight years.